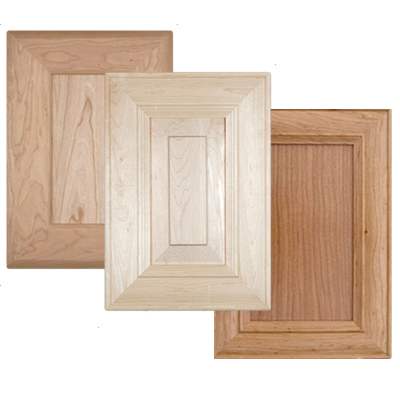 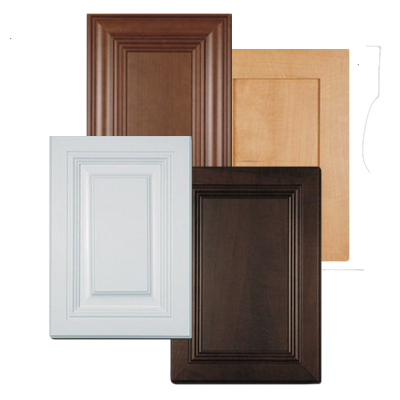 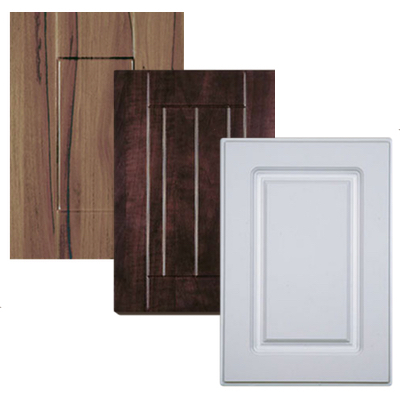 Cabinet doors custom made to your sizes for New Construction and Refacing. 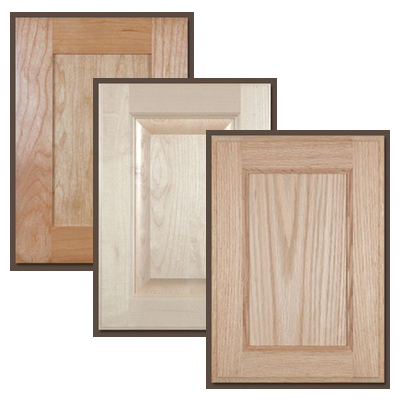 Wood doors in many species and styles. 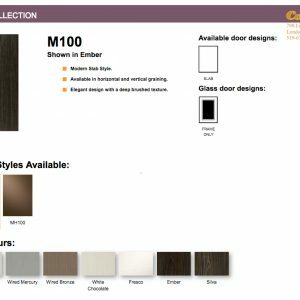 Thermofoil, Prestige and Urban doors completely finished in a wide range of colors and styles. 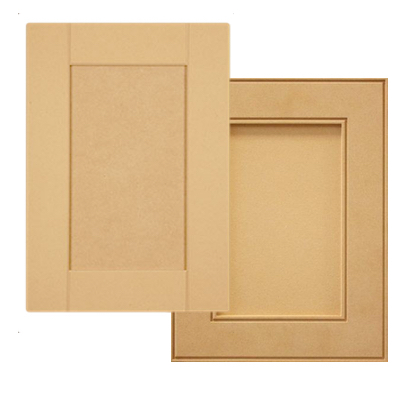 Paint grade wood/MDF, and paintable full MDF available as well.